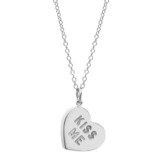 "Heart Candy" pendant/charm in solid sterling silver. 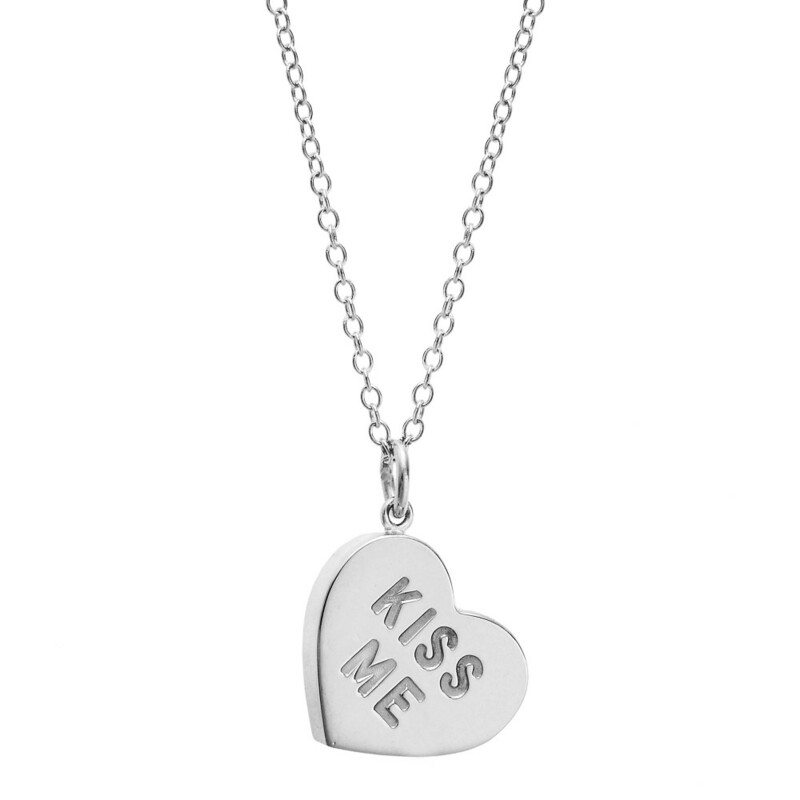 Inscribed "KISS ME." 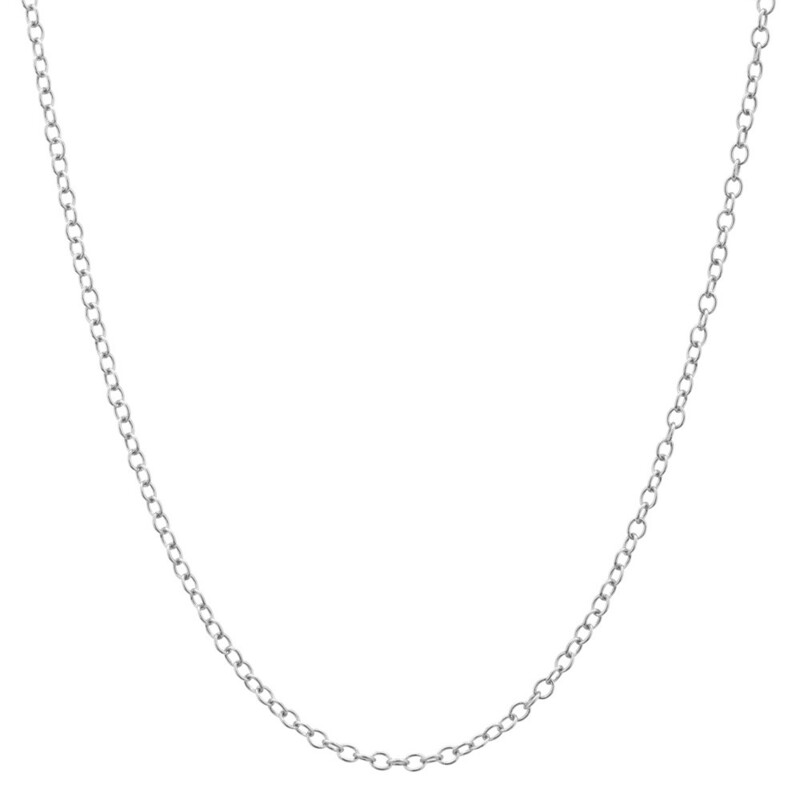 Dimensions: 16 x 14mm, excluding jump ring.